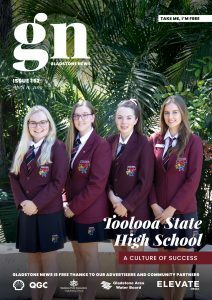 All aboard S.S American, Gladstone Regional Council and the Gladstone Entertainment Convention Centre (GECC) have recently announced the local cast for the 2019 Community Musical, Anything Goes. Clare Evans of Raw Creative Studios will be treading the boards in the lead role of Reno Sweeney. “To say this is a dream role is an understatement, after all, who doesn’t want to be a tap-dancing evangelist turned nightclub singer when they grow up,” Clare said. The Community Musical will be choreographed by local dancing icon Marj Rampton and her daughter Sherrie. Gladstone Region Mayor Matt Burnett said Council was pleased to be involved with the community musical, presented by the GECC as part of its Public Programs. “Well done to all our residents who auditioned for roles with quite a few recognisable faces among the cast, as well as some residents making their community Musical debut,” Councillor Burnett said. Council has announced that five community shows have been scheduled next year at the GECC for the 1987 Beaumont version of Anything Goes from February 21 to 24. 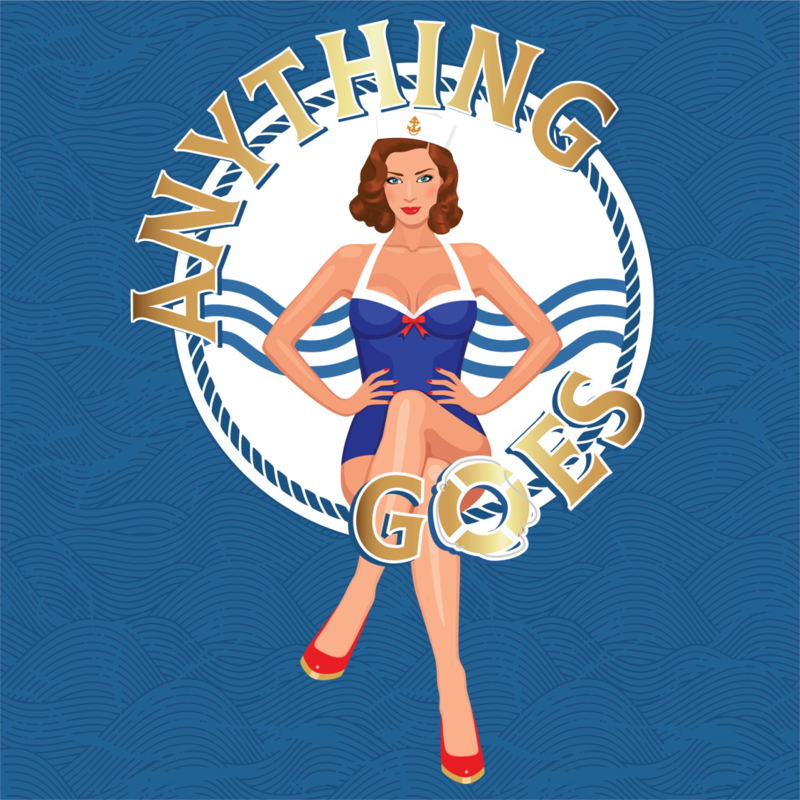 Tickets for Anything Goes will be on sale and available at the GECC from Friday, 5 October 2018.